Drive your own space company and become a Rocket Star! Build and launch! Research new technologies, manage contractors, hire scientists and engineers, take charge and lead your empire from the earth to the stars! 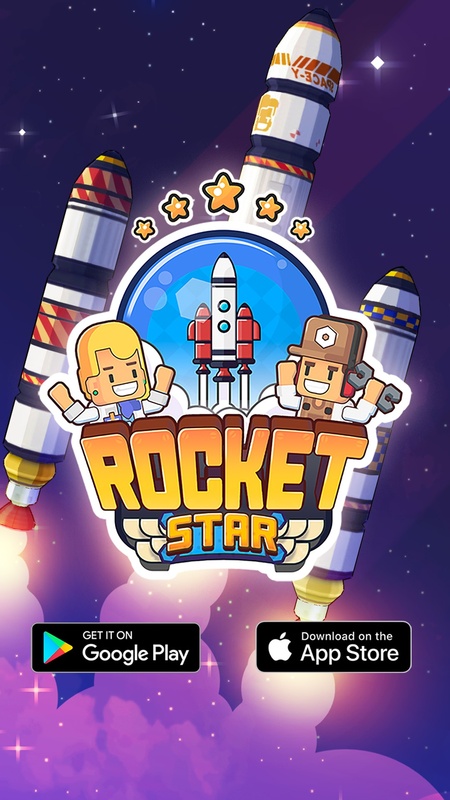 🚀Rocket Star Idle Factory is an addictive space tycoon game where you bring all the great talents to work on your rocket factory. 🚀You’ll be hired for the most challenging missions, traveling to the Moon, Mars, Jupiter, other planets and beyond! 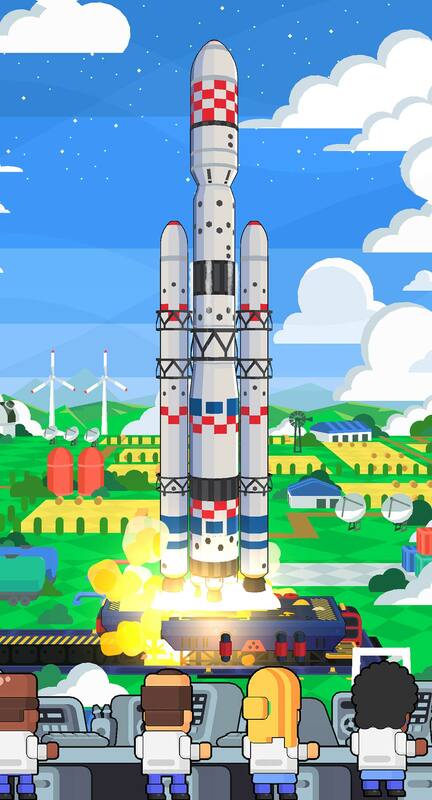 Watch as your rocket is built in real-time with amazing 3D graphics! Set your team to work while you're offline and get idle cash! 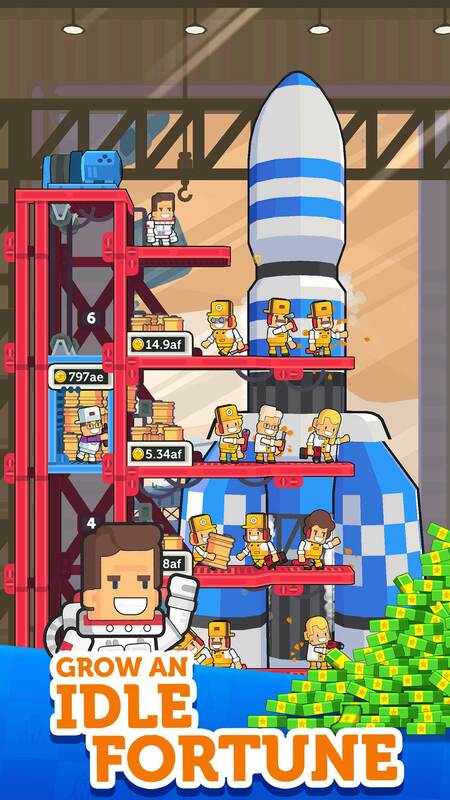 Become the next space tycoon with all the money you can get! 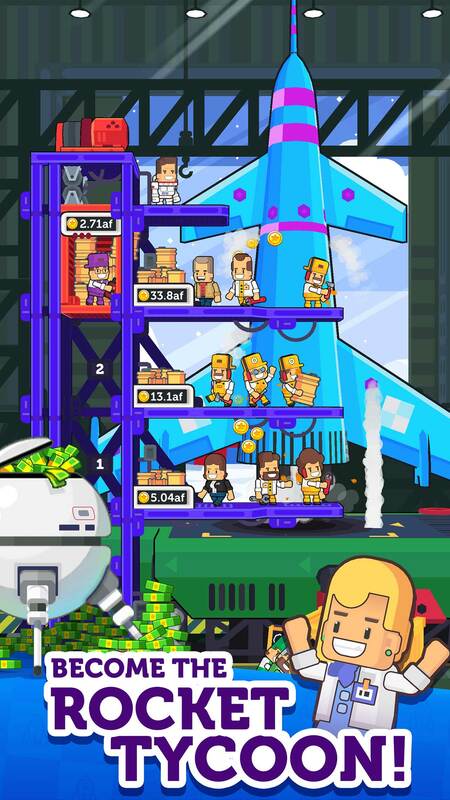 Upgrade your factory to maximize rockets production. Start the quest for rocket crafting! 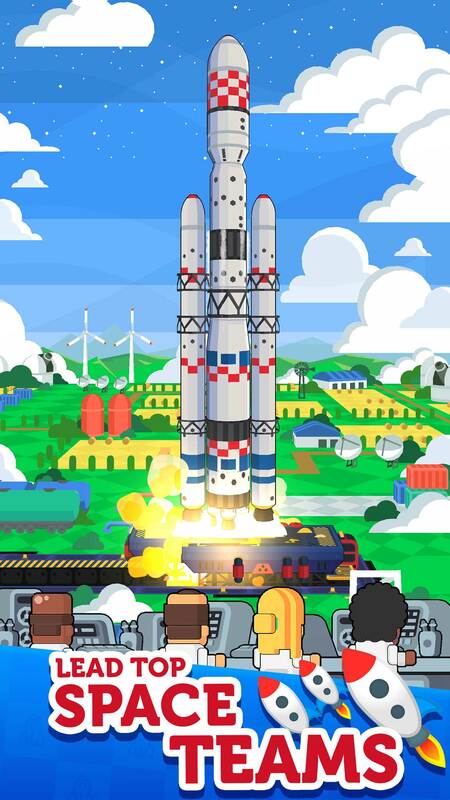 Download Rocket Star Idle Factory now and take the space race to your phone!  🚀Tap, build and launch! 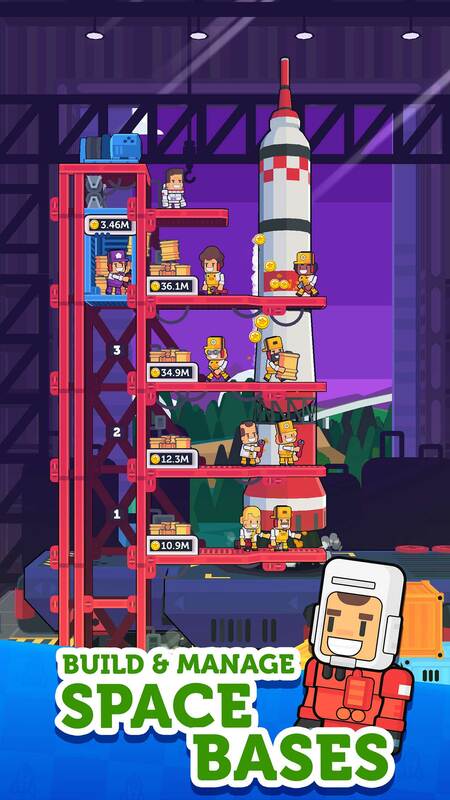 Lead your empire in the best clicker game available and Conquer the Galaxy with your own space rocket company simulator!